Brainy men and women, rejoice! Benedict Cumberbatch, the cinema’s smartest “It Guy,” actually achieved fame by playing quirky, intelligent, complex characters such as spies, scientists, rogue journalists, and the smarmy voice of a very smart dragon. But it was the role of literature’s most brilliant detective, Sherlock Holmes, updated for the 21st century, which whisked Cumberbatch up into the higher elevations of stardom. Test your own wits to see how well you know this multi-syllabled actor. And when you are finished, be sure to give us the names of three schools to which you would like your scores sent. 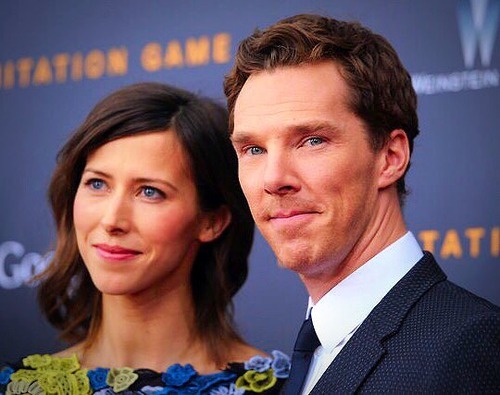 1.Cumberbatch met his fiancée, Sophie Hunter, on the set of which movie? 2. 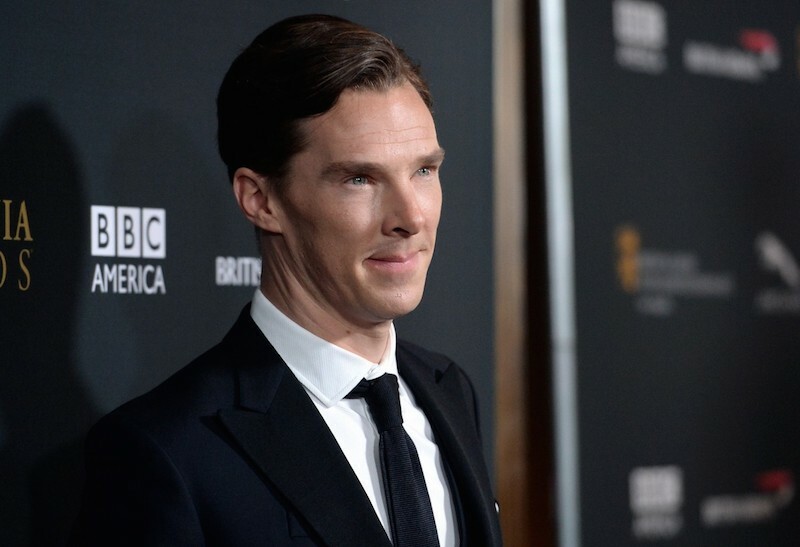 Benedict attended which legendary English boarding school? 3. What movie gave the creators of “Sherlock” the idea to cast Cumberbatch as the famous detective? 5. Benedict’s paternal grandfather did what unusual job? 8. Which British actor is Cumberbatch famous for mimicking? 9. 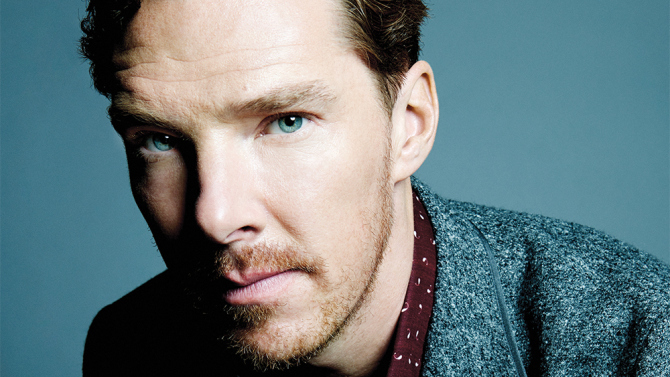 What did Cumberbatch do to prepare for his role as Sherlock Holmes? More: Hey, How Well Do You Know Matthew McConaughey? How Well Do You Know Jack Nicholson?